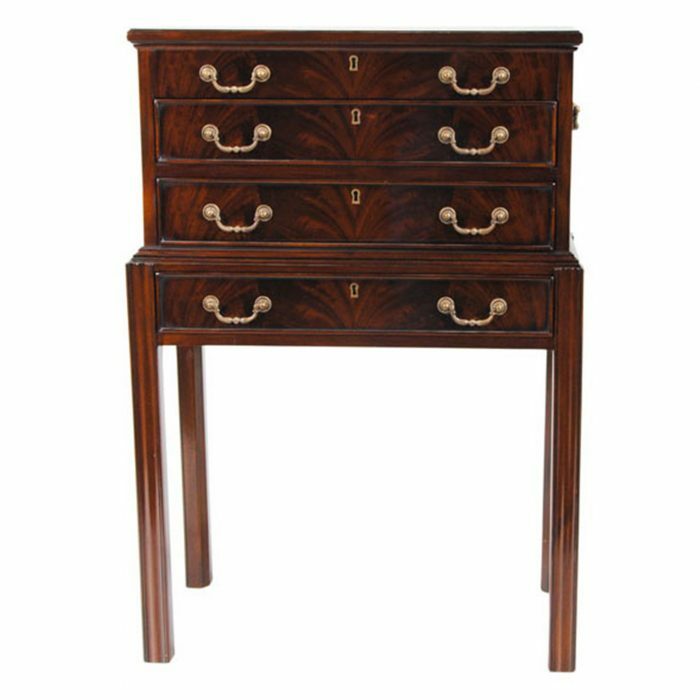 Ideal for smaller spaces the Niagara Furniture Silver Chest offers a lot of storage while using up a small amount of floor space. 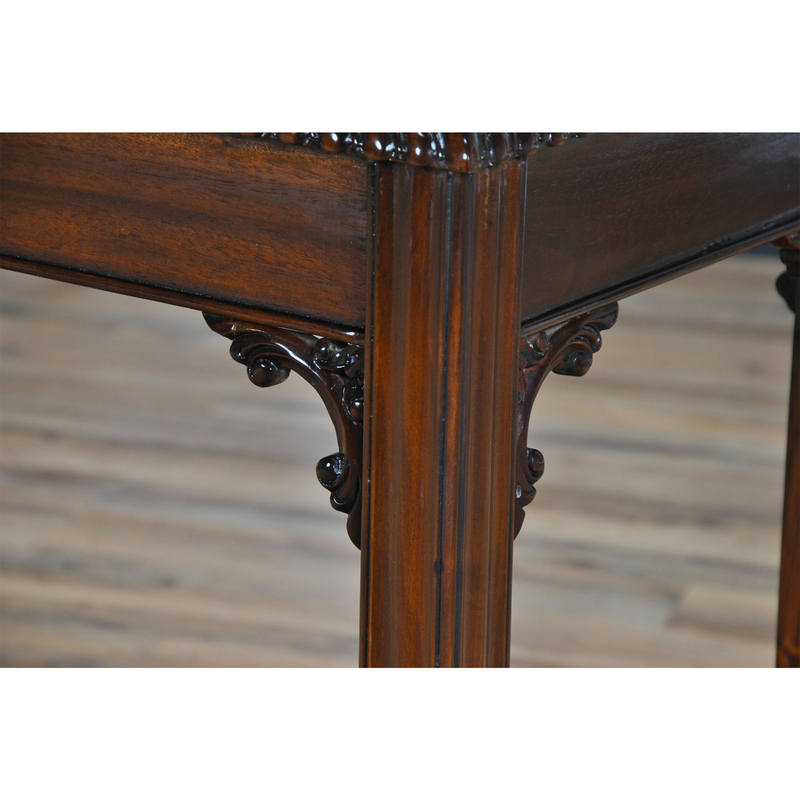 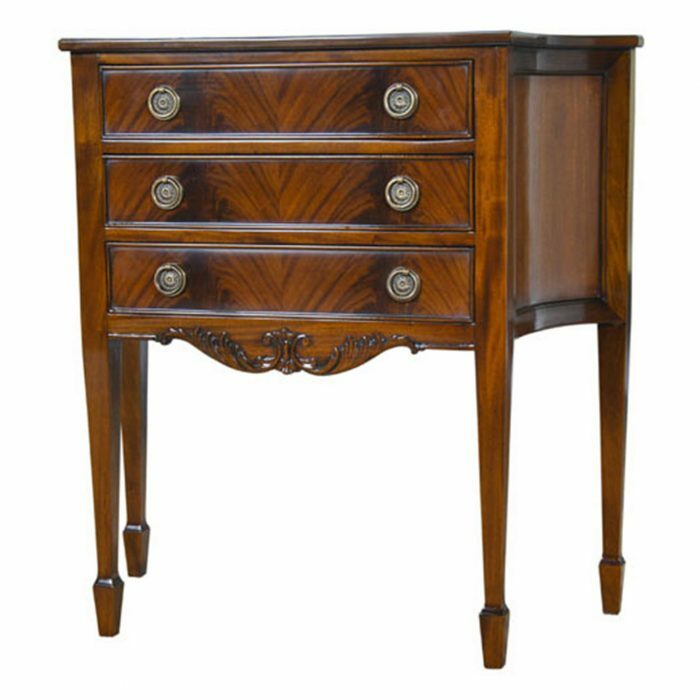 The four graduated drawers provide a lot of storage space while the tall legs keep the piece looking light and elevated. 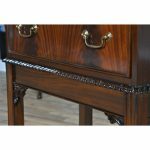 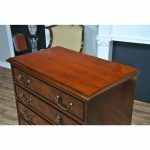 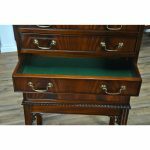 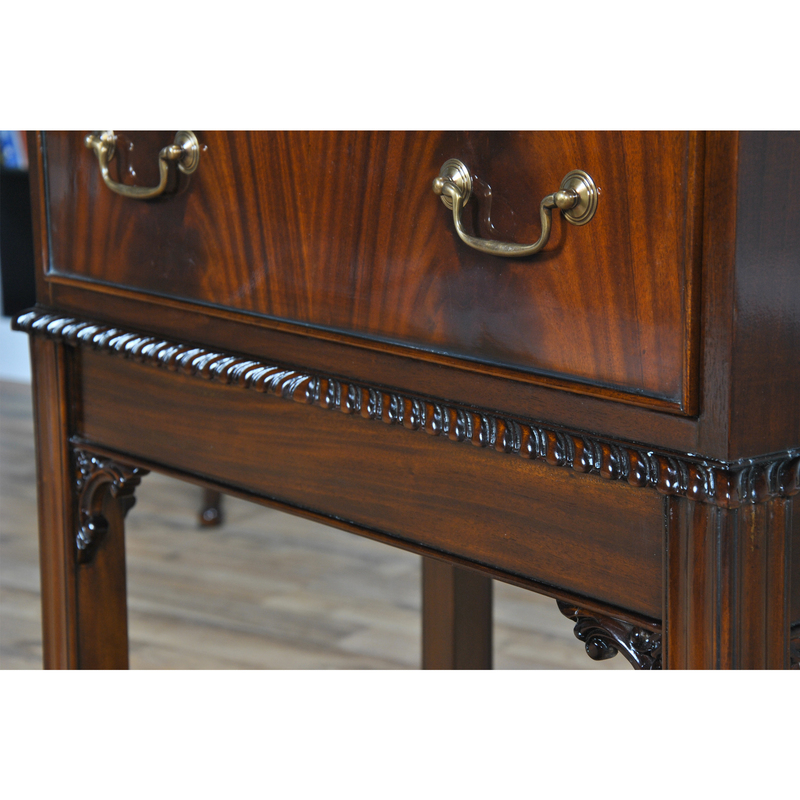 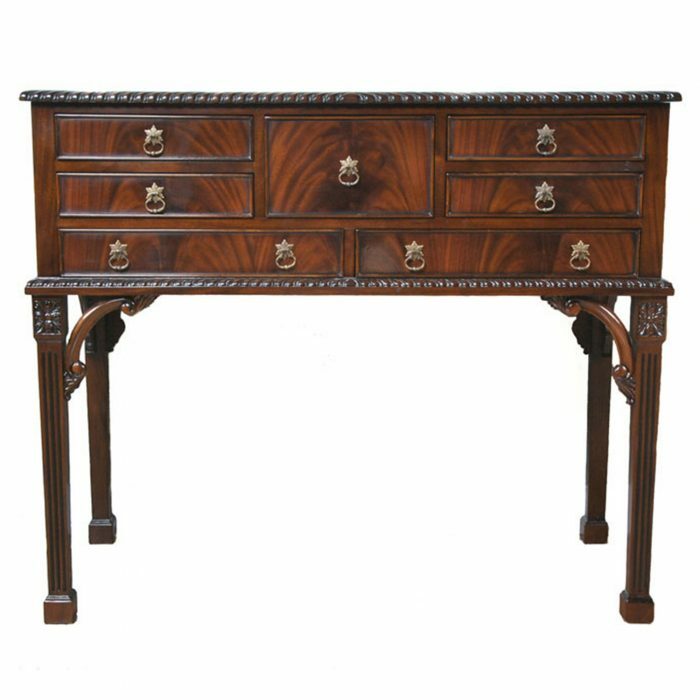 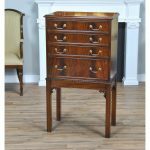 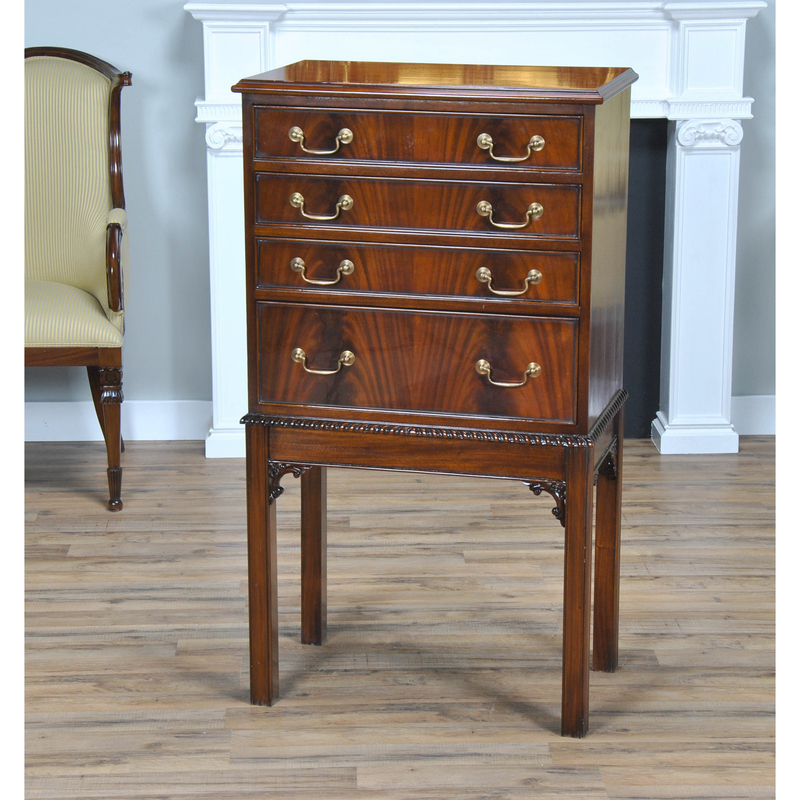 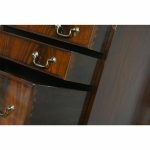 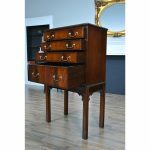 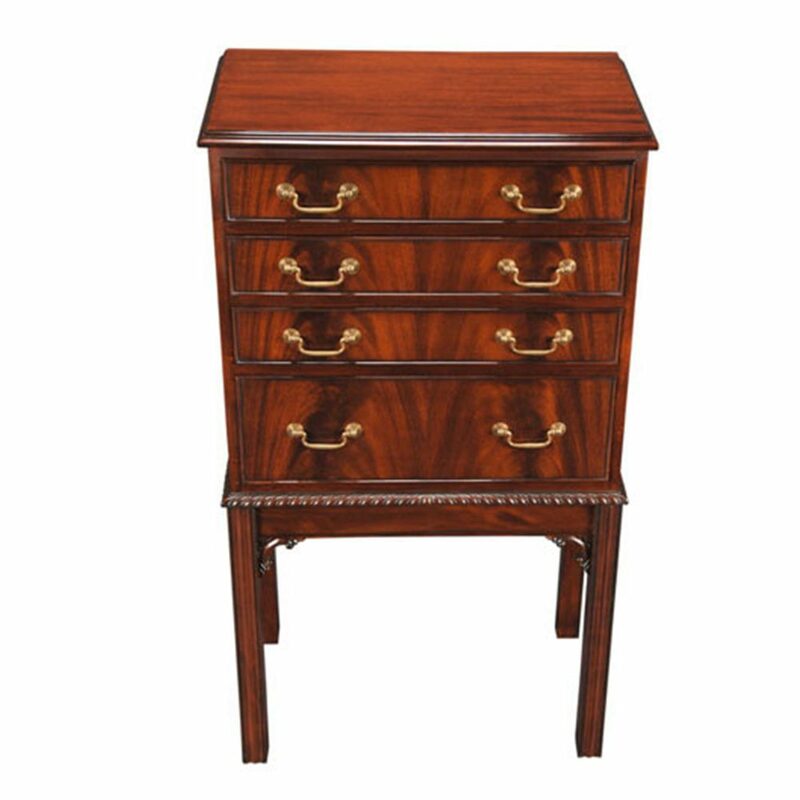 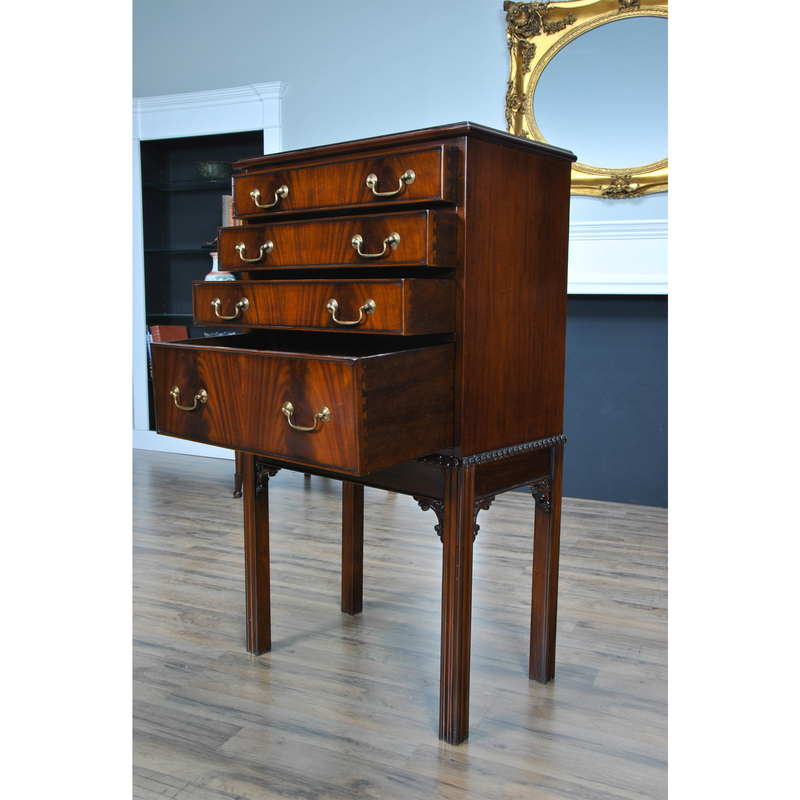 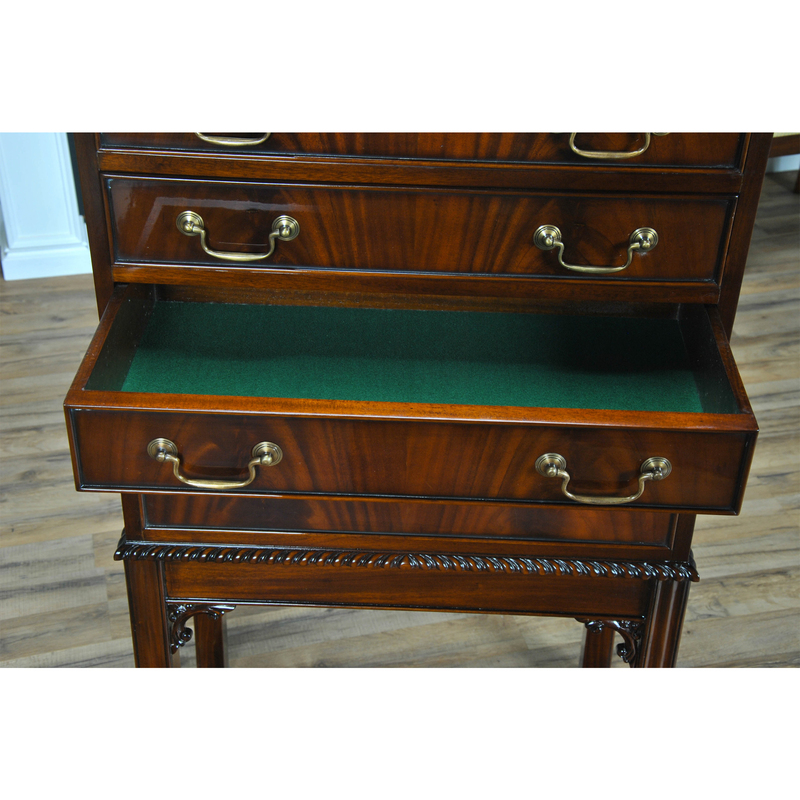 Produced from the finest quality solid mahogany and mahogany veneers the silver chest features dovetailed drawers designed to last a lifetime. 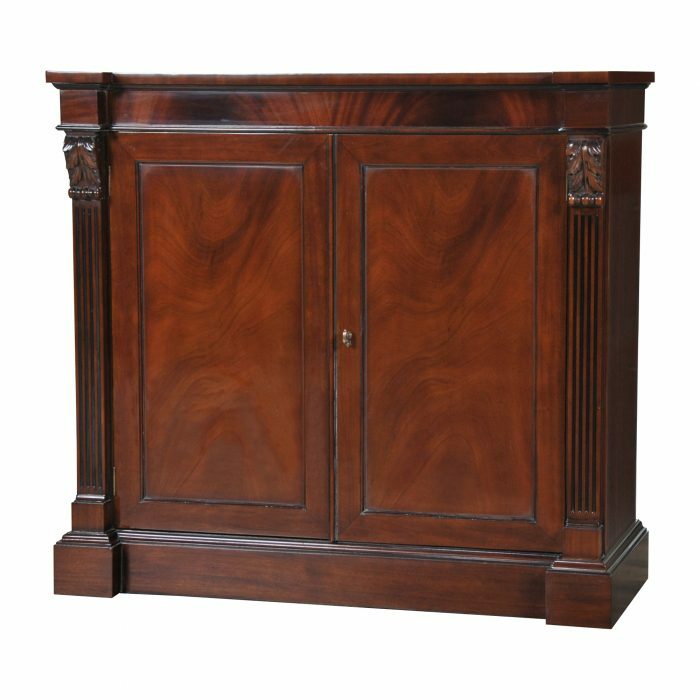 Also useful in many other settings.